The former Melanthios Greek Char House will become a French restaurant called Maison Marcel. 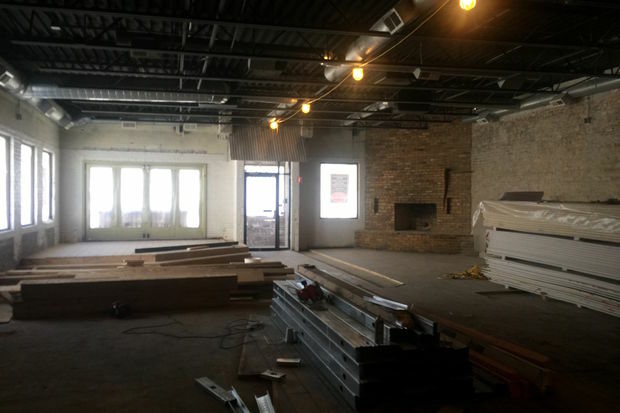 LAKEVIEW — It'll be a Parisian summer inside one new restaurant opening in the coming months on North Broadway. The former Melanthios Greek Char House will become a French bakery this summer. Known as Maison Marcel, the eatery will offer organic, gluten-free and healthy French American dishes, juices, smoothies and pastries. After opening a restaurant in Paris and exploring New York as a potential city for expansion, owner Xavier De Yparraguirre said he felt Chicago offered something the others didn't. "In New York, the market is saturated: Too much French, too much bakery, too much everything." De Yparraguirre said. "Here, I can feel the people are more open about different kinds of food, different concepts. We can make a place here." 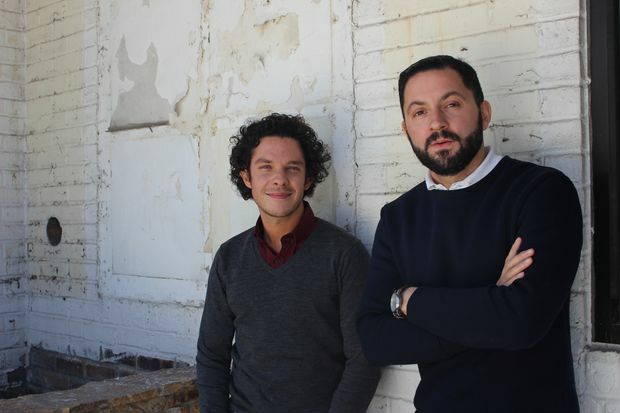 De Yparraguirre is naming his Chicago bistro after his grandfather Marcel, who made his living in Parisian food markets. "We are a family that is very passionate about food," De Yparraguirre said. He wanted his bakery to evoke the inviting warmth of a home like his grandfather's — maison is French for "house" — and rode his bicycle around the city to find the right place. "I rode everywhere in Lincoln Park, Logan Square, West Loop," De Yparraguirre said. "And it was like destiny. I fell in love here with Lakeview." The spacious brick building at 3114-16 N. Broadway had all the inherent qualities, and De Yparraguirre began renovations at the end of March. Melanthios closed in fall 2014 with reopening plans that never came to fruition. Prior to being a Greek restaurant, the building was home to a video store. Its replacement will seat 80 people inside and, like Melanthios, Maison Marcel will likely have outdoor patio space that will seat another 20. At night, the restaurant will host pop-up events like coffee workshops, French lessons and art shows. 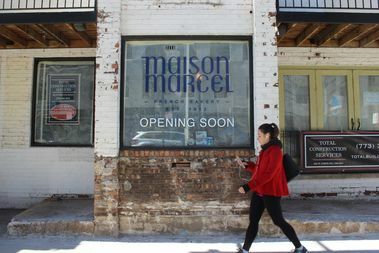 Maison Marcel will serve breakfast, lunch and brunch. De Yparraguirre said he envisions creating healthy spins on French classics, like a quinoa baguette, all made from scratch with ingredients from Midwest farmers. At the same time, he's open to new ideas, too. "We need to speak with the Lakeview population and share ideas together," he said. "What do you like? What do you want to see?"